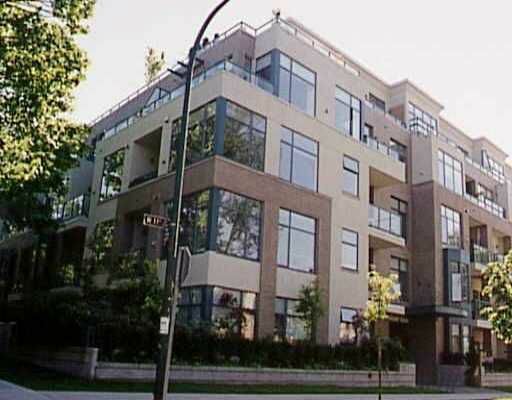 Great layout 5 Storey concrete condo w/large 2 bedrooms, 2 baths, 9' Floor to ceiling window & walk-in closet. 2 Decks open kitchen. Close to Arbutus Walk, quiet & convenient location. One owner & well kept.